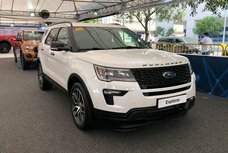 The refreshed Ford Explorer 2019 was quietly rolled out in the Philippines in October with subtle updates in terms of interior & technology. Find full details in our expert review. 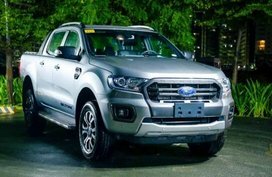 Last month, Ford Philippines surprised all local car lovers with a quiet launch of the Ford Explorer 2019 facelift, along with the debut of the new EcoSport and Ranger Raptor. 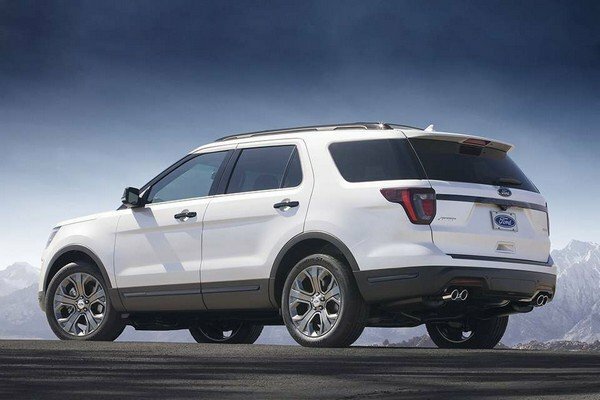 After making its debut in the US market a year and a half ago, the Ford Explorer now continues to receive more updates on both cosmetic and technology. 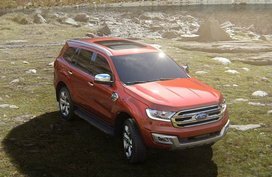 Let’s follow Philkotse.com to explore the Ford Explorer 2019 facelift - what’s new and what’s better? So what’s new in the Ford Explorer 2019 redesign? Walking around, the car shows some minor changes in its appearance. 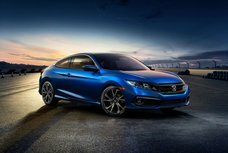 It is now adorned with a new front bumper and grille which gets more slat and has been slightly revised. 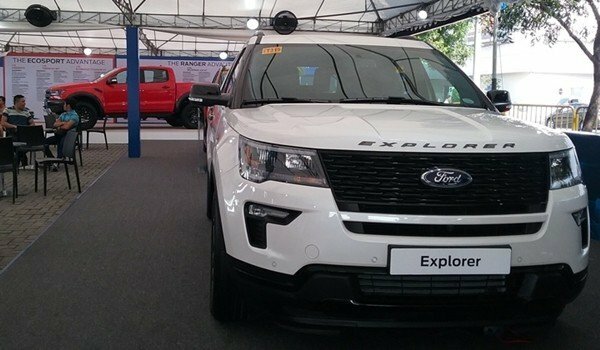 The front fascia of the Ford Explorer 2019 is also highlighted by all-new fog lamps - smaller L-shaped units coming to replace the C-shaped ones. Besides, a new center air intake is also added, which may not easy to realize for some woolgathering eyes. If the previous model gets a honeycomb trim, the new one now comes with more conventional slats. A trim peace is also added to be the lower apron of the large SUV. 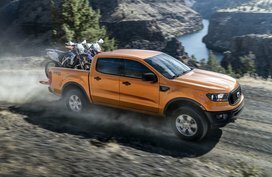 Moving to the rear, the top-spec Sport version is equipped with Mustang-like quad-tip trapezoidal exhaust pipes. The rest of the car body gets no change. 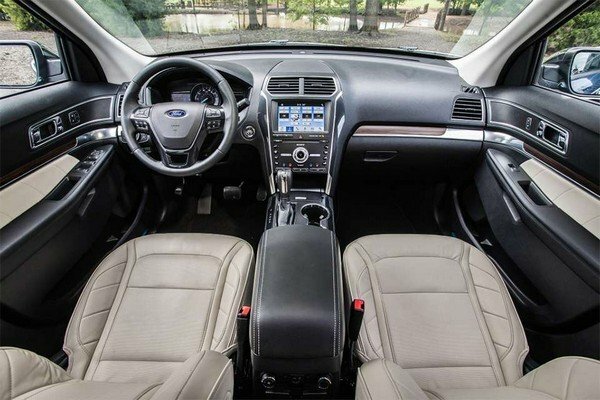 Like the exterior, the Ford Explorer 2019 interior also gets minor tweaks. Great updates are given for the infotainment system and materials. It is still armed with the Microsoft-based Sync 3 software but now it gets Android Auto and Apple CarPlay. 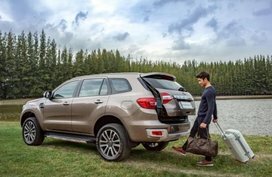 Additionally, the Explorer 2019 keeps its admirable array of features including a hands-free power tailgate, a dual panel moon roof, front powered seats and a 12-speaker Sony sound system. 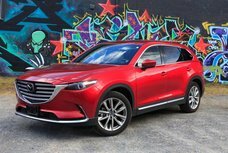 The 2019 model year also has a standard blind spot monitoring and a front and rear parking camera with integrated washer, along with newly-added lane-keeping assist and adaptive cruise control. 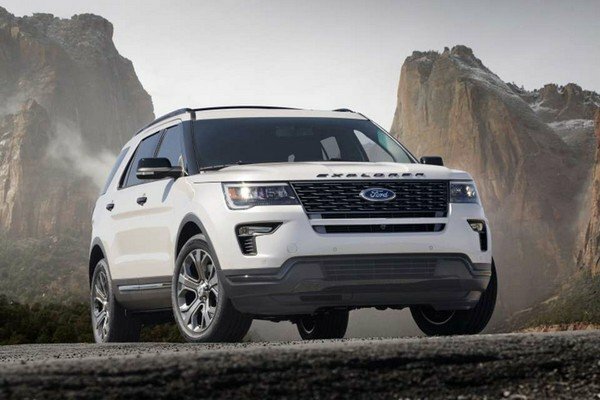 ​​Under the hood, the new 2019 Ford Explorer retains its engine range as the predecessor. 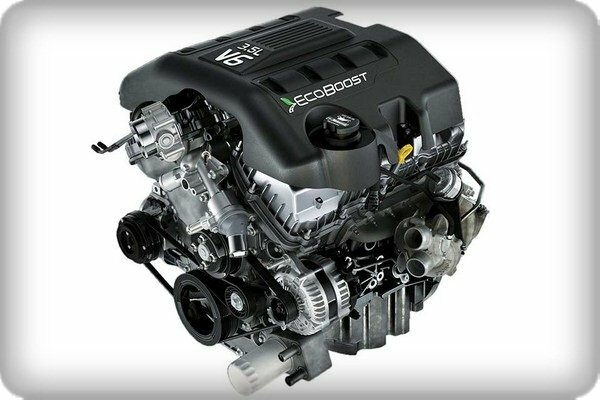 The Limited version comes with a 2.3L EcoBoost engine which is capable of cranking out 272 hp and 408 Nm of torque. 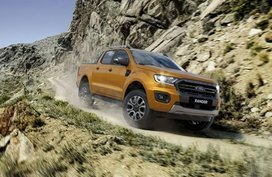 Meanwhile, the Sport variant still being the top-of-the-line model is powered by a 3.5L EcoBoost V6 mill which can produce 368 hp and 475 Nm of torque, driven by an all-wheel-drive system. 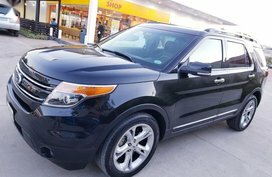 As also mentioned in our Ford Explorer 2018 review, both powertrains work in a conjunction with a 6-speed automatic transmission paddle shifters. 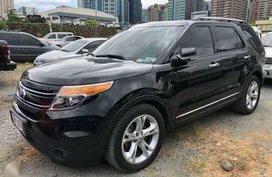 As for the Ford Explorer 2019 price in the Philippines, there is a slight bump in its prices - around P50,000 up. In detail, the Ford Explorer Limited EcoBoost 2019 gets a retail price of P2,798,000 while the Explorer 3.5 Sport EcoBoost is priced at P3,178,000. So now, wait for what? 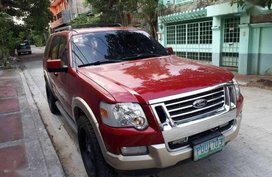 Just visit any Ford dealerships in the Philippines to order this excellent SUV and have great driving experience. Don't be disappointed if this is not the next-gen Explorer that you are longing for. 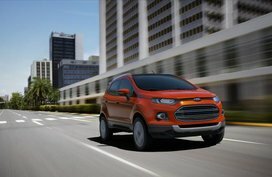 According to the latest car news, an all-new Explorer will be rolled out in 2020. 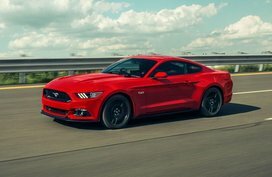 Although the detailed specifications have yet to be disclosed, it is expected that the next-gen unit will sit on a completely new platform and also come equipped with a performance-directed ST version. Let's wait and see!